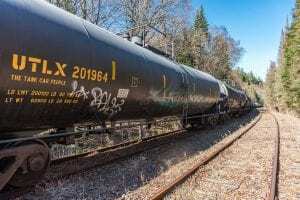 More unused tank cars rolled up along the Hudson River on Monday to be stored on tracks north of North Creek—less than a week after Governor Andrew Cuomo said he was “100 percent” opposed to storing railcars in the Adirondacks. Alex Sciara, a Warrensburg resident, took a video of the tank cars as they passed through the Glen on Route 28. He said there were more than twenty cars, but he didn’t get a precise count. Two weeks ago, an estimated twenty-eight tank cars were moved into the Adirondacks. They are now sitting on tracks along the Boreas River in Minerva. Iowa Pacific Holdings is storing the cars on tracks it owns between North Creek and the old mine in Tahawus. The Chicago company says it will use the storage fees to help pay for track maintenance and support its tourist train, which runs between Saratoga Springs and North Creek on tracks it leases. Tank cars in Minerva. Photo by Brendan Wiltse. “The funds from the storage are needed to support the rural infrastructure of the entire line,” Ed Ellis, the president of Iowa Pacific, told the Explorer in an email. Ellis said the company intends to store up to two thousand cars. “Over the life of its contract, it’s worth several million dollars,” he said. Ellis had told Warren County officials that Iowa Pacific is willing to back off the storage plan if it is reimbursed for lost revenue. Evidently, though, no money is on the table. Ellis said the tank cars have been emptied and cleaned and pose no threat to the environment. 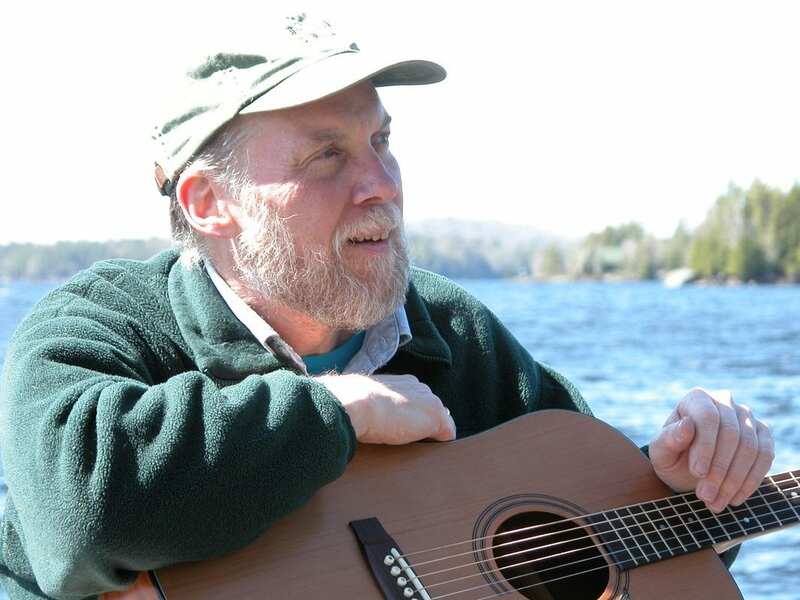 “The NYSDOT was out to look at the cars and took no exceptions,” he said. The state Department of Environmental Conservation and Adirondack Park Agency have raised concerns about the tank cars and vowed to investigate their legal options. Iowa Pacific contends that the state has no jurisdiction over its railroad. Typical Democrat megalomaniac administration. Do as I say little people, or I’ll use the power of government to squash you! 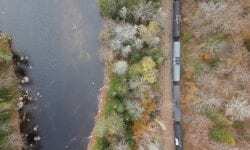 Cleaned tank cars are no more harmful to the environment than hikers, bikers, and canoers urinating and defecating through the woods. Heaven help someone wanting to actually earn a buck doing something every other state puts up with. If this goes through, there will be a never ending steam of lawsuits to prevent shortlines from earning enough money to pay the taxes these counties and states charge. Do you folks realize they charge the value of the track material as fixed assets? That can be up to 1/2 million per mile! Want to help these small railroads? CUT THEIR TAXES!